Half dungeon crawler and half shopkeeper simulator with roguelite elements mixed in, Moonlighter tells the tale of Will, the youngest in a long line of shopkeepers who has just inherited his family’s shop, “The Moonlighter.” To gather stock for the shop, Will must make nightly excursions to randomly generated dungeons, where he fights enemies, collects their drops, and hunts for treasure. 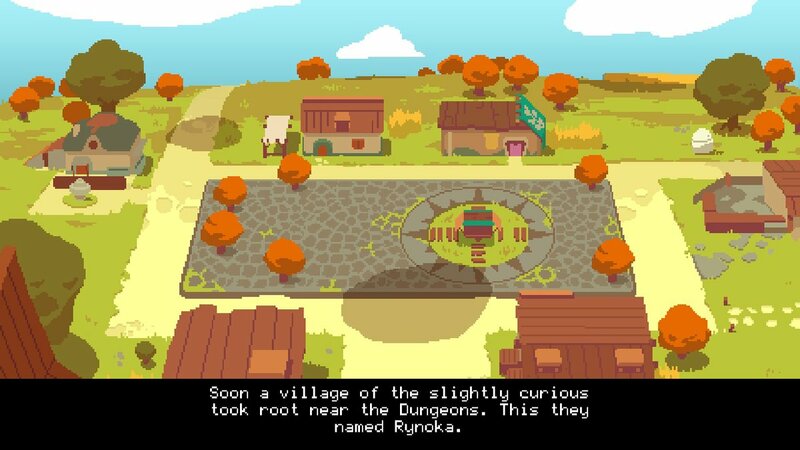 By day, Will sells what he’s found at his shop, saving valuable items used to craft weapons, potions, and armor. 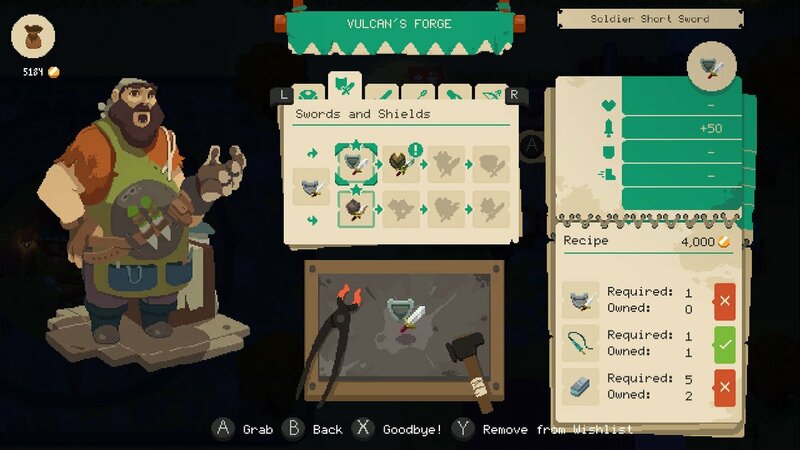 Striking a balance between keeping needed items and selling off the excess is the key to success in Moonlighter, a roguelite unlike any other. 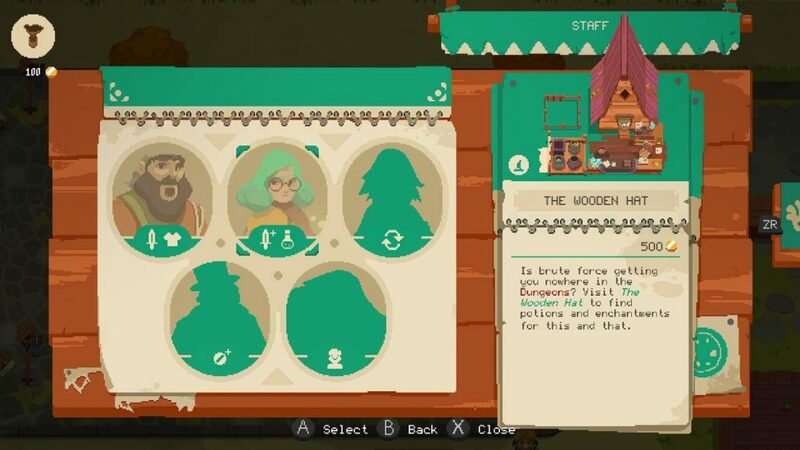 Moonlighter is half dungeon crawler, half shopkeeper simulator, with roguelite elements mixed in. Following a brief tutorial, you’re off to the first dungeon: a randomly generated set of rooms spread throughout various floors, with each floor containing a portal to the next. The final floor features a boss room, which unlocks the next dungeon once defeated. But bosses aren’t the only enemies to worry about. Enemies lurk in most rooms, and they drop items when killed. Additional items can be found in chests, which sometimes appear and are unlocked by defeating all enemies in a room. Some items are exclusive to certain dungeons, like the chilled lava in the desert dungeon and the magic mushrooms in the forest dungeon. Dungeons are divided into rooms and floors, with plenty of enemies to beat and loot to collect. In each dungeon, you may hold two weapons, and you’ll start with a broom-like-spear and a simple sword. As you play, you’ll collect the items needed to craft better weapons. There’s a wide variety of weapons to craft, from the long-range bow and arrow to the short-range strong sword. Weapons are crucial to your success in combat, but equally crucial is the dodge-rolling technique, which is used to dodge enemy attacks and jump across pits. (Falling into pits hurts your HP.) 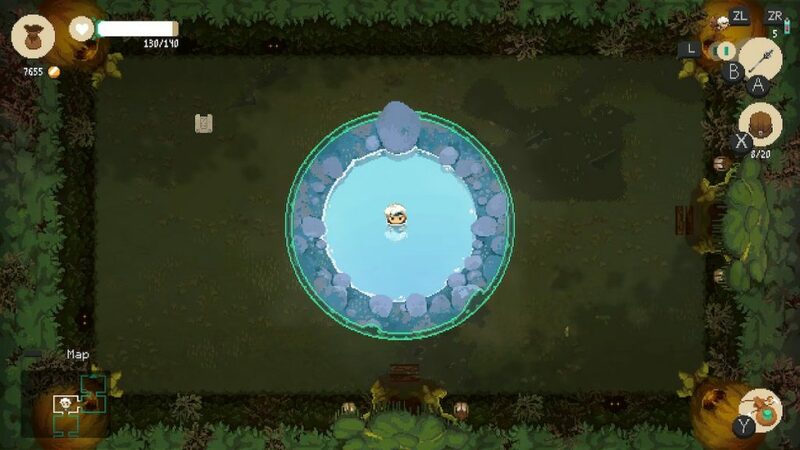 In Moonlighter, combat is all about learning enemy patterns to avoid their hits and strike at the perfect time. 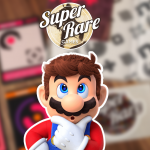 As you play, you’ll collect items needed to craft new weapons. If you die during a run, you can restart the dungeon or return to town, but your loot will be lost (minus your weapons and the top 5 items in your bag), so you should try to warp out of a dungeon by holding Y if you think there’s a chance you might die. There’s no penalty for warping out, and for a bit of coin, you can create a Checkpoint Door, which saves your spot for when you want to come back. We love the warp feature and the option for Checkpoint Doors since they allow for flexibility in your playstyle. Bosses can be saved for later, and nightly excursions can be cut short if you’re able to quickly gather what you need. Boss battles are tough, so warp out and come back later if you aren’t ready. After a long night of dungeon crawling, you’ll set up shop, selling what you gathered the night before. You’ll have to set your own prices, and determining the optimal price for each item can be tricky. There are guides that outline each item’s popularity, but it’s more important to gauge your customers’ reactions. Reactions are signified by angry, sad, happy, and very happy emoji. An angry face means an item is too expensive, while a very happy face means an item is too cheap. You’ll want to aim for the plain happy face, which indicates a satisfied customer and an optimal price. 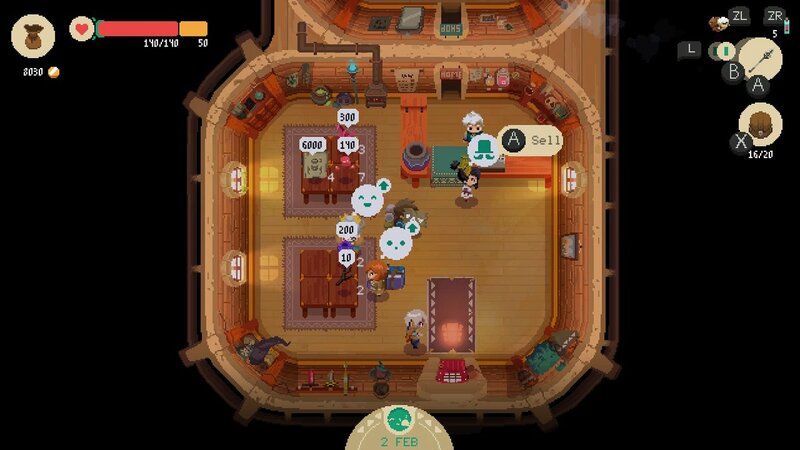 Learning how to appropriately price items will take time, and it’s one of Moonlighter’s main challenges. Aim for the happy face, which indicates a happy customer and a fairly priced item. 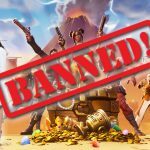 Making money is crucial for progression in several ways. For one thing, money is required to expand your shop and invest in other shops that are itching to spring up in your town. You can open a welding shop, which crafts weapons and armor for you, and a potion shop, which allows for potion-crafting with collected items. Investing in your local shops and upgrading your own shop is incredibly satisfying, and if you’re a good capitalist entrepreneur, you’ll be motivated to trek to the dungeons each night in pursuit of economic growth. But Moonlighter puts no pressure on you to grow, so you’re free to play the game at your own pace. Invest in the locals with shopkeeping dreams and aspirations! Moonlighter’s polished hi-bit graphics will make you swoon with their autumnal aesthetic, featuring warm hues by day and cool hues by night. The game’s lush soundtrack pairs perfectly with these graphics, playing soothing melodies in the daylight and eerie refrains in the dark. Boss battles feature fast-paced tunes that keep you on your toes and provide the perfect soundscape for acrobatic fights. Moonlighter also offers satisfying sound effects, especially when it comes to your shop. You’ll hear a ringing bell when a customer visits, and a “ka-ching” when a transaction is complete. It’s clear that lots of love went into the sounds and sights of Moonlighter, and we’re proud to give the game’s aesthetics an A+. 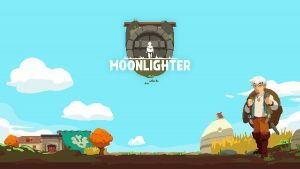 Moonlighter’s pixel-perfect graphics will make you swoon. 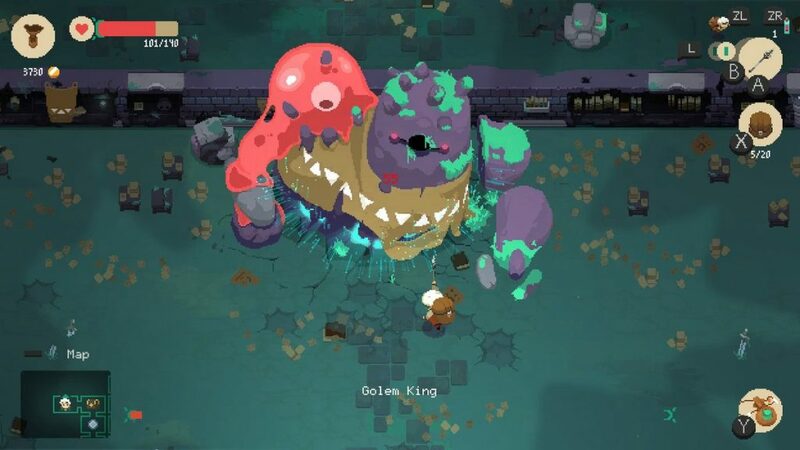 Moonlighter is a truly unique mixing of genres, and the result is a roguelite that’s enjoyable for a wide variety of gamers. 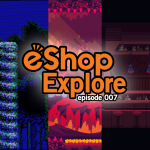 The shopkeeping mechanic paired with dungeon-crawl combat and treasure-hunting makes for an addictive combination and a refreshing experience. 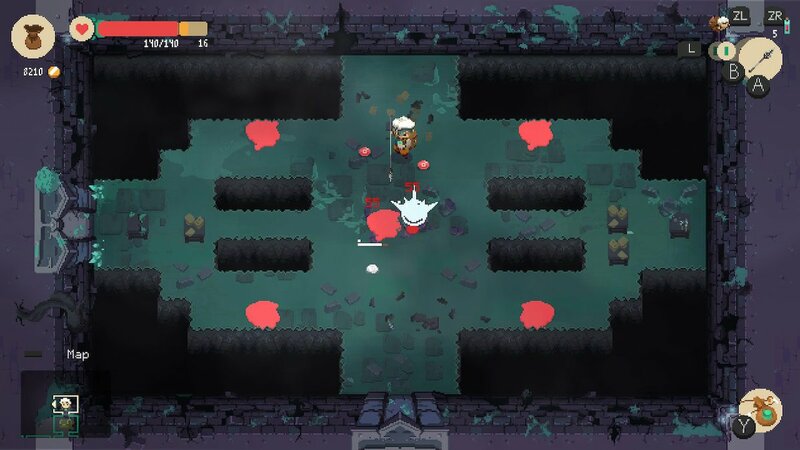 Moonlighter doesn’t pressure you to make any progress, but you’ll probably find yourself wanting to progress of your own accord because the game is just that good. 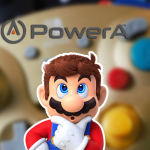 The pricing learning curve may frustrate some players, but we feel that this challenge only enhances the experience. While Moonlighter is priced higher than your average indie, its gameplay and aesthetics are totally worth the extra cash, and we think you’ll find yourself captivated by this indie gem if you give it a try. 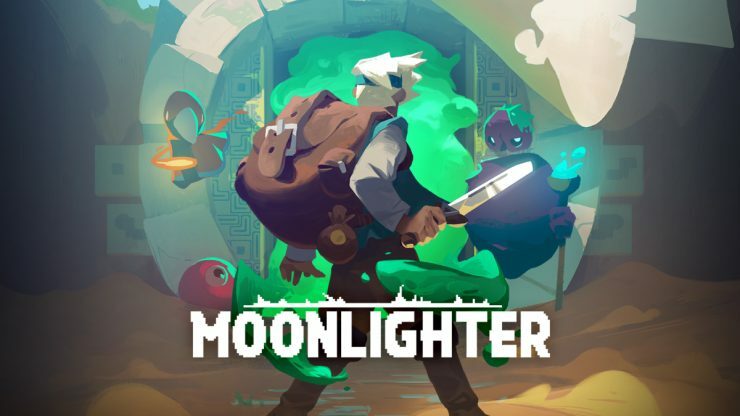 Give Moonlighter a shot today!